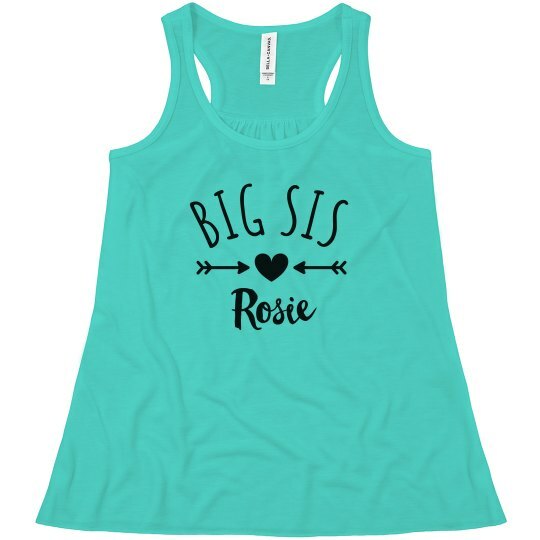 Show the big sis in your family some love by getting her a tank top with her name on it! Personalized to her, it is sure to make her feel special in her role. But don't stop there! Be sure to snag the Little Sis version so they can match together.